First and foremost, your dental and aesthetic needs and wishes are fully explored. Dr. Roediger completes a thorough assessment and diagnosis, focusing not only on dental care, but also on aesthetic results and long-term dreams of having a beautiful smile. Dr. Roediger's expertise includes transforming existing dental conditions into customized treatment plans to fit your specific vision. At the heart of every plan is an unparalleled commitment to quality care. You will receive state-of-the-art dental procedures in surroundings that promote confidence, comfort, and relaxation. Upon completion, you will experience the fulfillment of a dream come true. 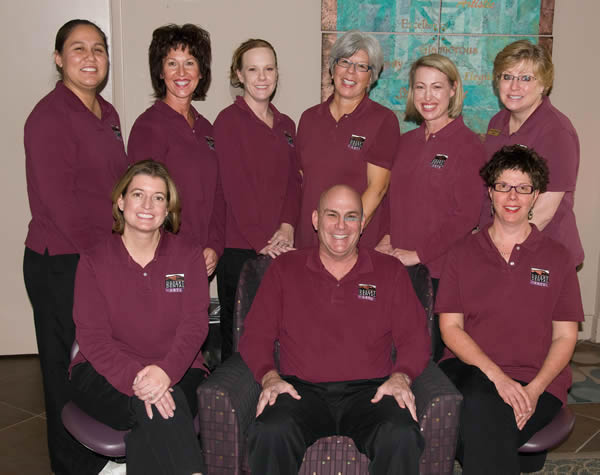 Dr. Roediger's philosophy is holistic: aesthetic treatment is combined with patient education and long-term preventive care to maintain your smile for a lifetime.